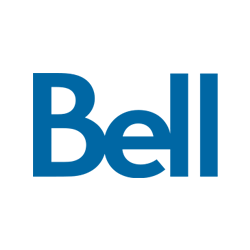 Come meet our expert staff and learn about Bell’s outstanding personal and business communications services. Get the latest smartphones, tablets, connected devices and accessories, all available on Canada’s best national network. Find out about Canada’s best satellite TV service.